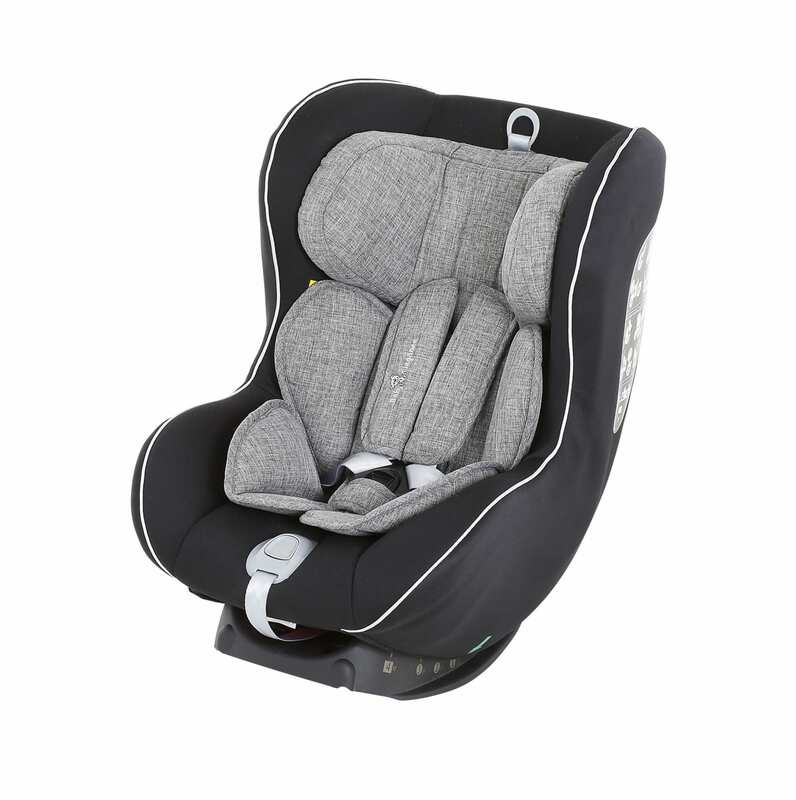 The Baby Elegance Follow Me Group 0+1 car seat is a comfortable choice for babies from birth up to 18kg (approximately four years of age). 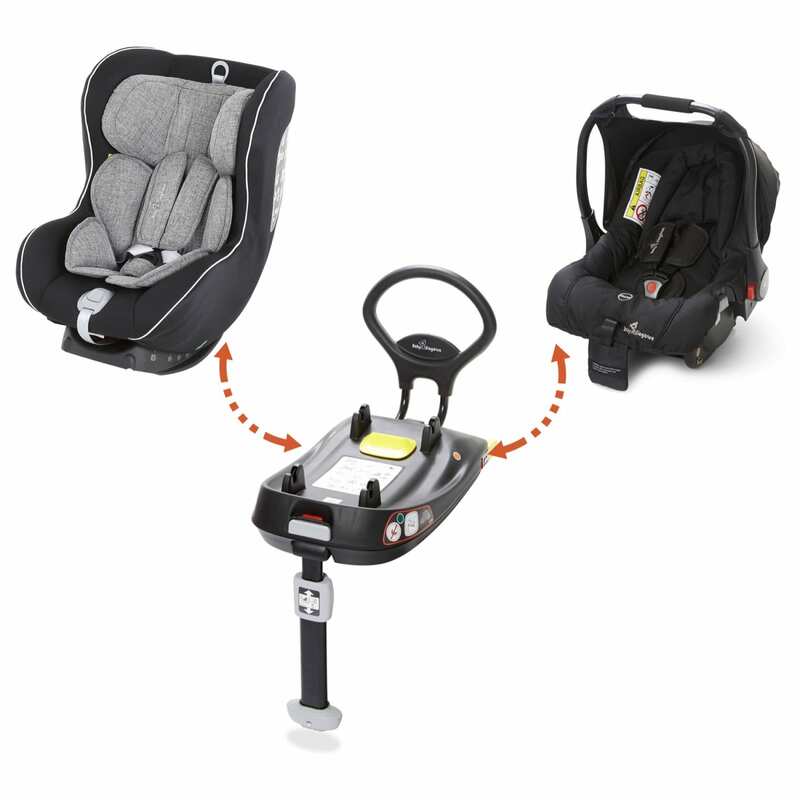 Compatible with the Baby Elegance ISOFIX Base Plus, it can be installed rear-facing from birth to 13kg, and forward facing from 9kg to 18kg. 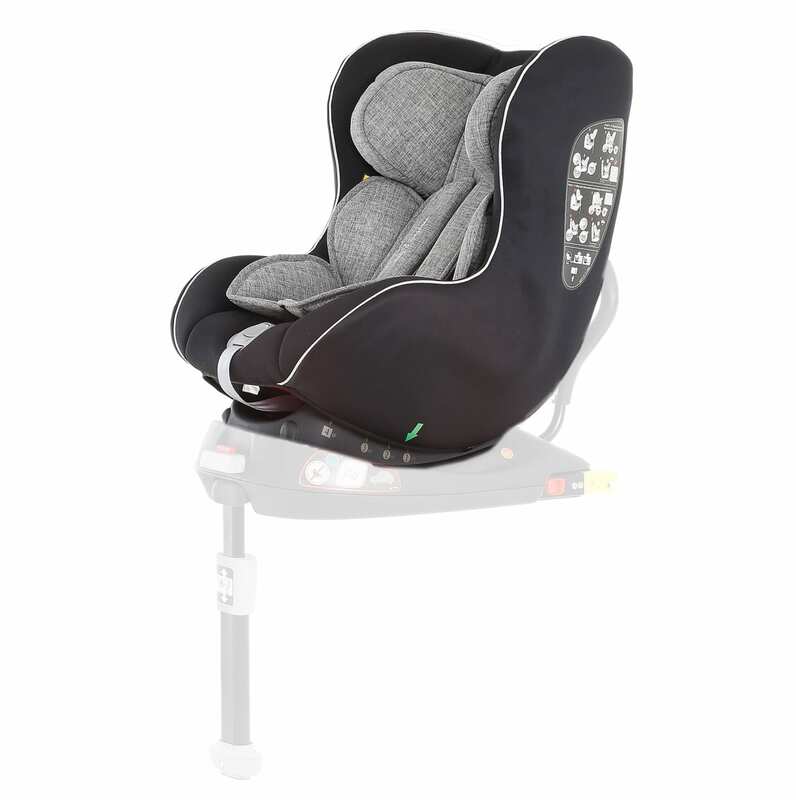 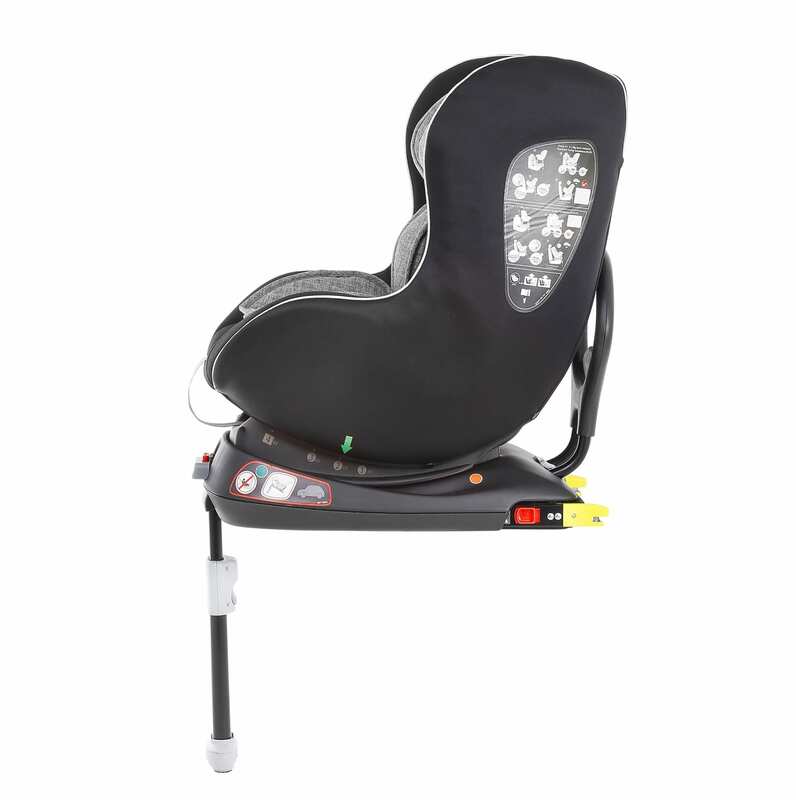 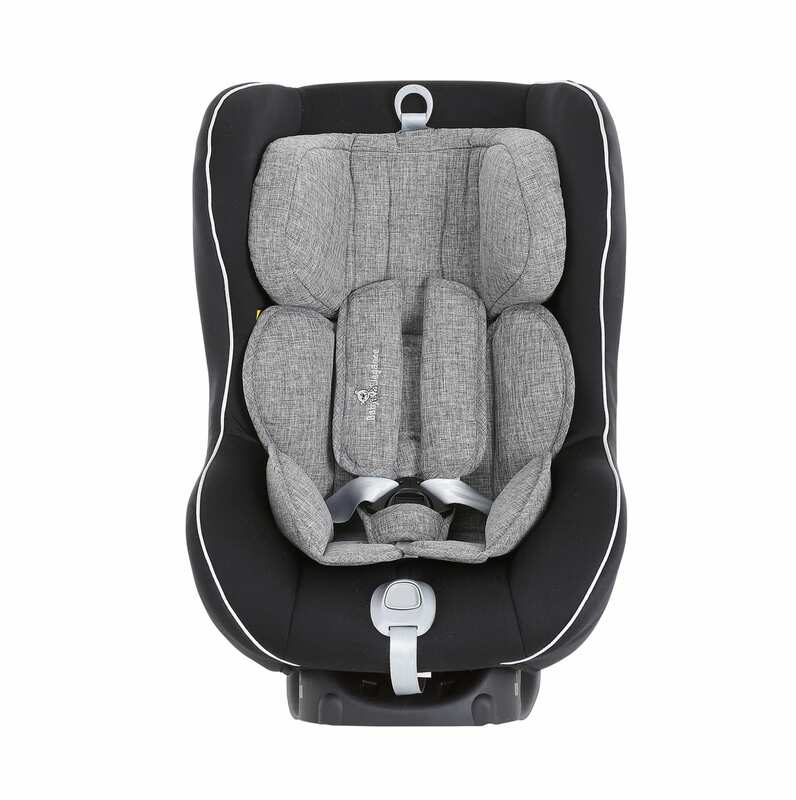 The seat features deep, softly padded side wings that provide optimum side impact protection, an adjustable headrest and removable newborn insert. 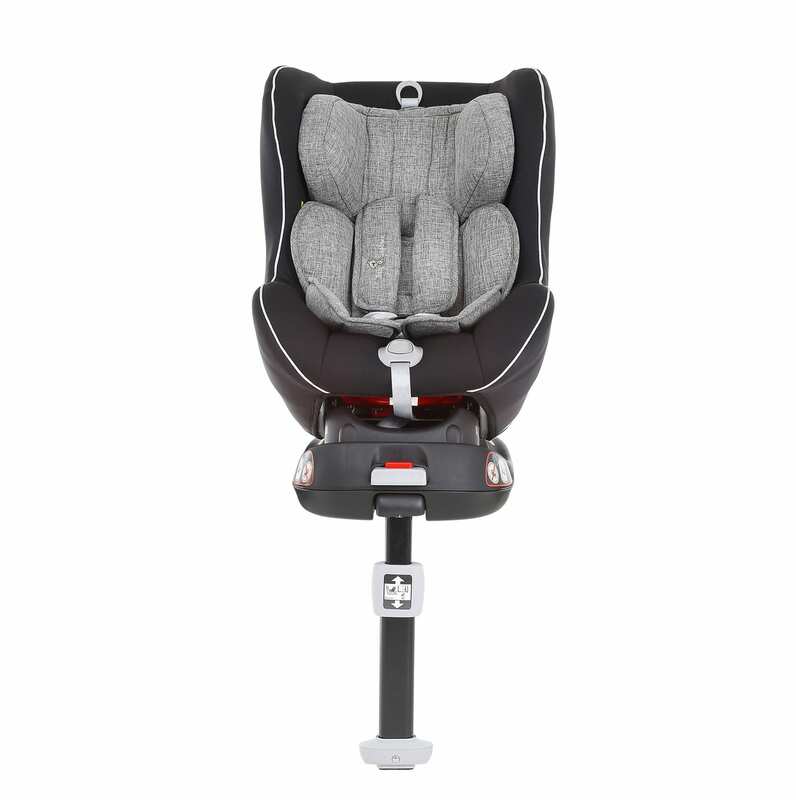 Multiple recline positions give added comfort and safety. 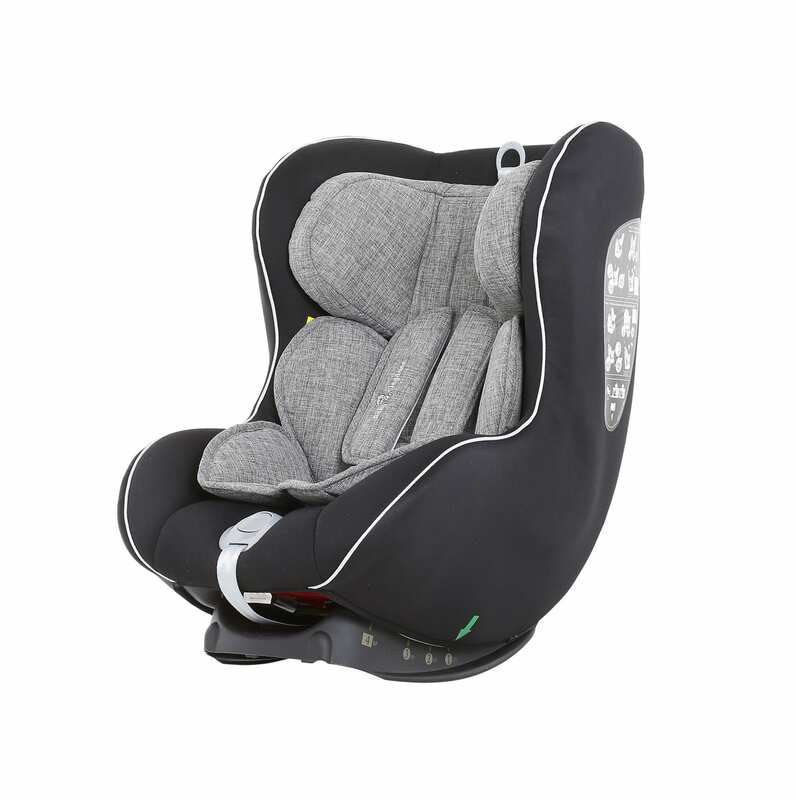 The cover can be removed and washed so your baby can enjoy a fresh and hygienic seat every day.Why buy me?